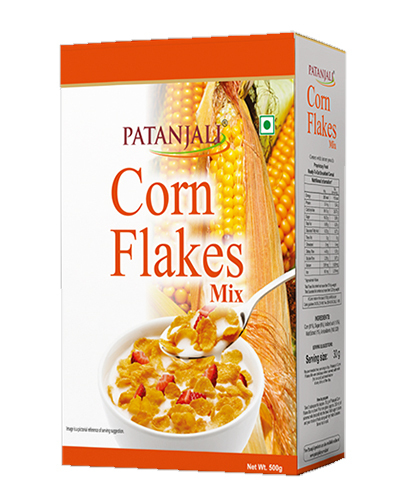 Patanjali Corn Flakes Mix are a popular breakfast cereal made by toasting flakes of corn which has all required essential vitamins and nutrients. 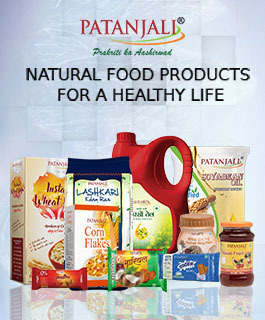 it is low in fat, rich in iron and has zero cholesterol. 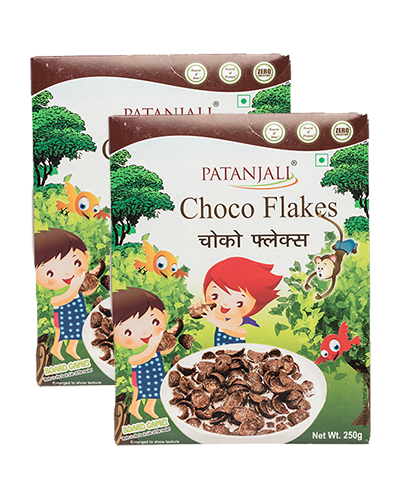 Patanjali corn flakes are very good source of vitamins, minerals, folate, dietary fiber, as well as proteins, and carbohydrates. 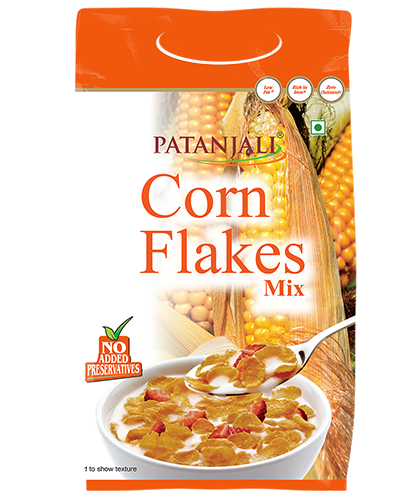 Patanjali Corn flakes are very rich in thiamine. 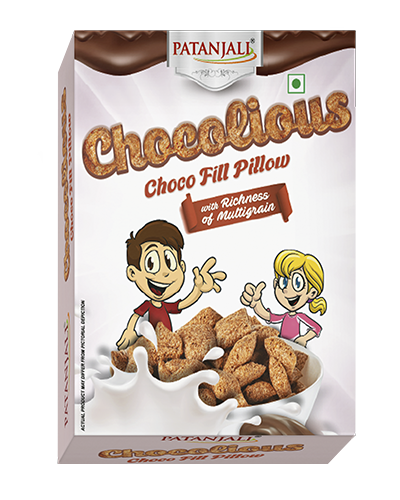 Thiamine is good for carbohydrate metabolism, energy production and cognitive functions. 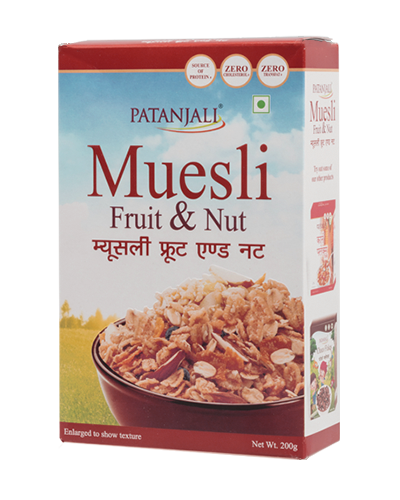 Fiber helps to reduce cholesterol, constipation and the risk of colon cancer. 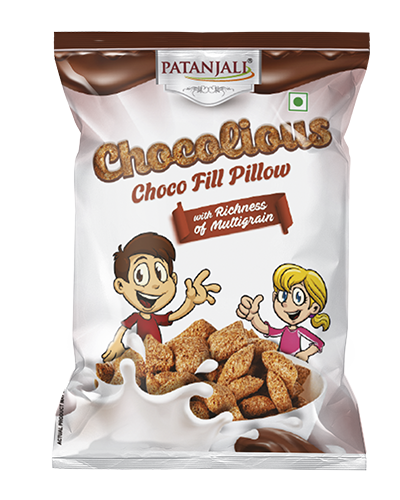 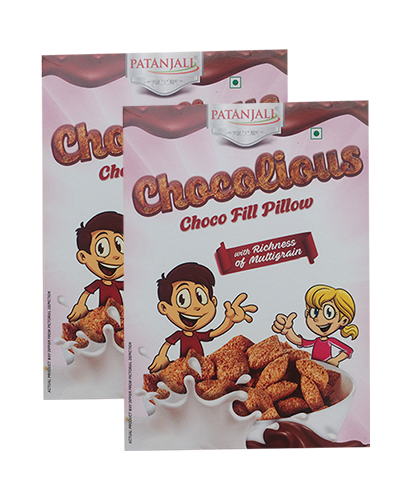 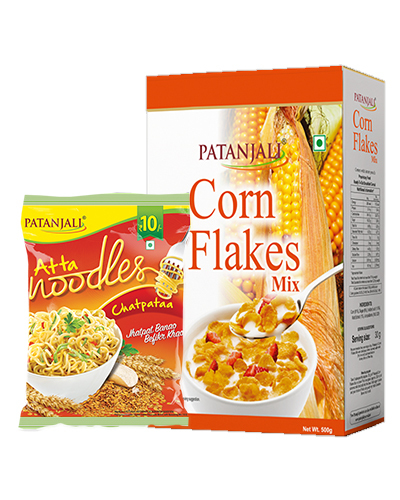 Patanjali corn flakes are Very low in saturated fat and a gives a good satiety. 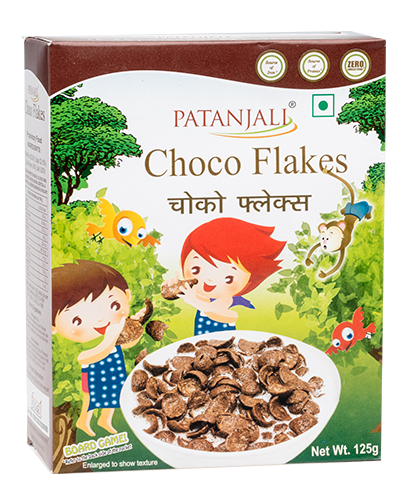 Patanjali Cornflakes are very high source of iron content Iron, high iron diet is needed to maintain healthy blood level and help to keep the brain alert.